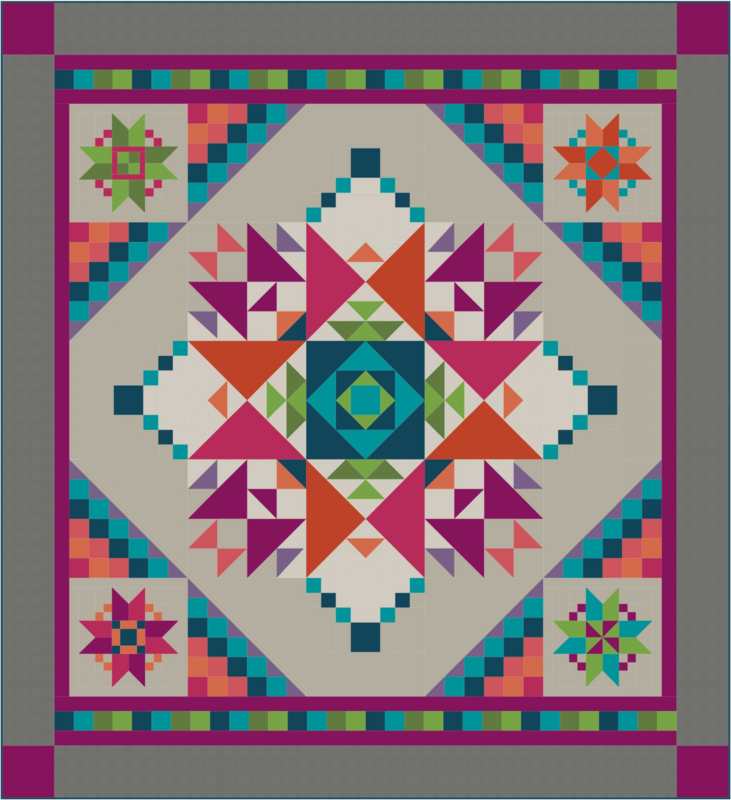 Amish With A Twist III BOM Quilt - Gray - Pieced or Applique - Queen or King! Programs - Most Include Backing! 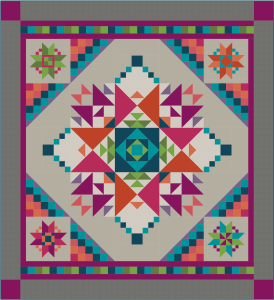 > Amish With A Twist III BOM Quilt - Gray - Pieced or Applique - Queen or King! 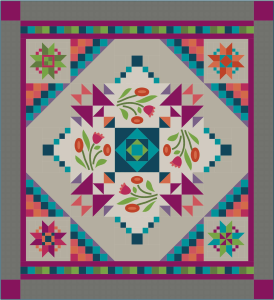 Amish With A Twist III - Flexible Block-of-the-Month (BOM) Quilt - Pieced or Applique - Queen or King!